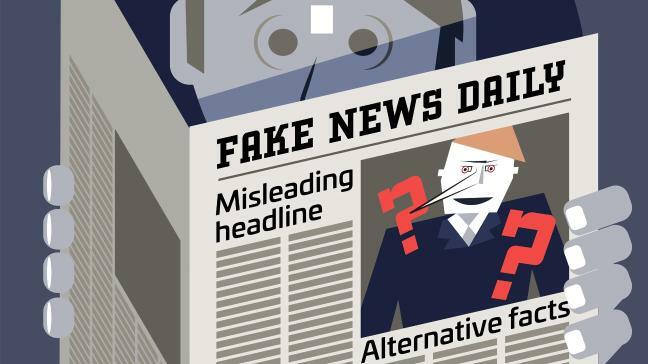 However, many people have finally begun to wake up to the effervescent amount of fake news, after President Donald Trump was elected, since the mainstream media bias is eventually inescapable even to the dumbest of minds. 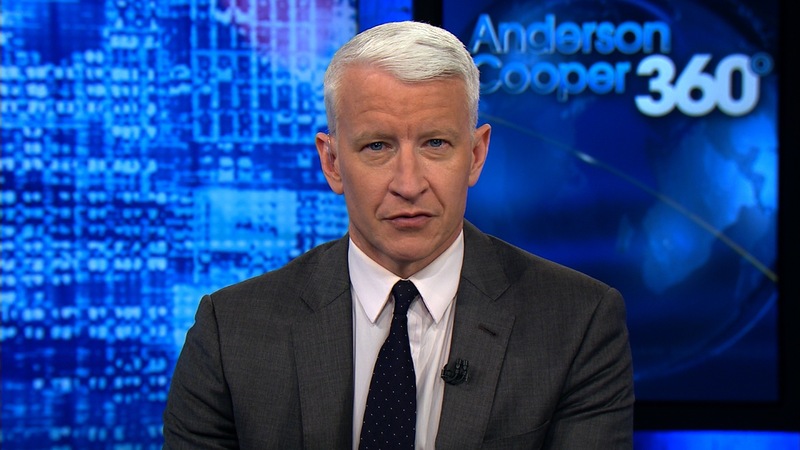 So, to counteract this waking up of the people, the fake mainstream news channels, invented the term “fake news” and pointed it at the alternative news media, which you can find online in this age of information. Thus, fooling most people on the same intelligence level as sheep, who are unable to perform critical thinking and their own research. So, let’s now take a look at a video emphasising the perpetual mainstream news media’s brainwashing machine, shall we? In fact, the alternative news media is the new real news, whilst the mainstream media, with their news broadcaster shills, and paid to say journalists (teleprompter readers), spew out lies to perpetuate a false narrative to dish out their agenda to the clueless masses. Yes, a great deal of the time, it’s fake news. This is brainwashing 101, and mind you, we’re Brainstain, and we bring you entertainment, current affairs, amongst other awakening information to battle against this epidemic of turning people into a flock of sheep. The mainstream media manipulation to brainwash, has warped people against Donald Trump, but his support is massive across the world (but they won’t say it! ), and the great awakening is upon us, since big corporations and special interests really control the mainstream news. But, who controls the big corporations? Do your research! It currently isn’t about left or right, but it’s about good vs evil, and the mainstream news media is controlled by a higher power, and they have shown themselves to be the latter. However, experts say that a lot of shocking news will come out soon, which will even wake up the grandest of sheep in the world’s existence. Maybe, even those that watch CNN religiously and believe in it all, may wake up one day. Yes, we’re really talking the dumbest people that are out there. 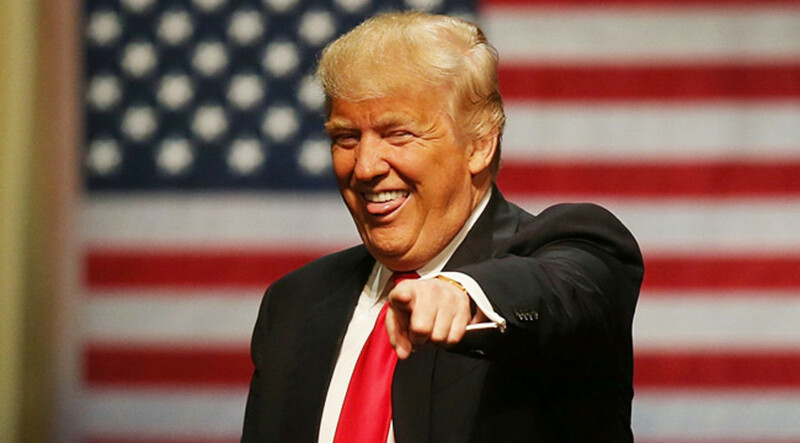 For more real honest and fun news, follow us, plus follow Donald Trump’s twitter and follow the growing alternative news media, to get some unapologetic facts, and a slice of real news, that the mainstream news channels just won’t cover.